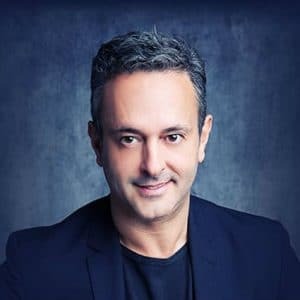 Keynote speaker Ash Kumra is an award winning media entrepreneur and radio host. He is the CEO of Youngry and author of the book series "Confessions from an Entrepreneur". Speaker Ash Kumra is a millennial influencer who has twice been recognized as a top entrepreneur by the White House. Among other factors, his success comes from his approach to entrepreneurialism, which puts consumers first and is based on personal passion. Ash’s company Youngry wants to be the catalyst for a movement of millennial entrepreneurs, increasing diversity by giving exposure to the groups that are often overlooked. To achieve this, Youngry produces mentorship content on their website, arranges community events and even has an agency arm which helps brands/influencers connect with the global Millennial & Gen Z markets. 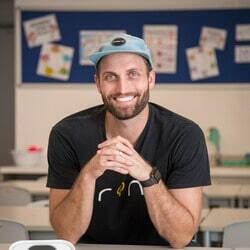 Ash has reached thousands of people with his message of a better kind of entrepreneurship. He has been featured in Forbes, Huffington Post and Entrepreneur, as well as having interviewed over 1000 entrepreneurs and celebrities. 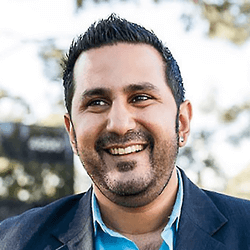 Advisor and speaker Ash Kumra’s clients include UC Irvine and Young Entrepreneur Council. He has also been the first entrepreneur featured on SONY TV’s investment show Meet the Drapers.